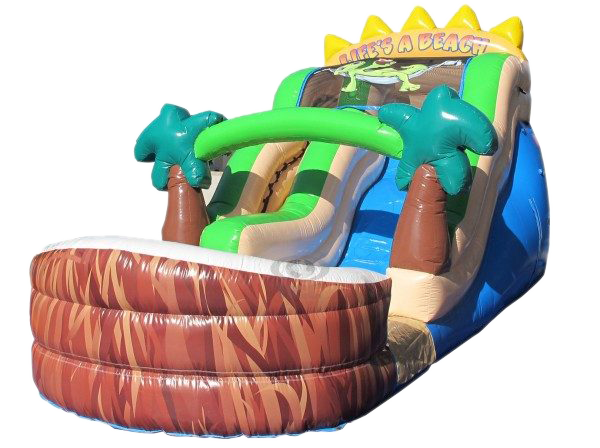 Inflatable is exactly what you need to cool of on that hot summers day! It stands at 12' high 33' long and 13' wide. call us for more details, we also carry other bounce houses, slides, and much more.